Watch the Live Rogue One Q&A and New Footage! 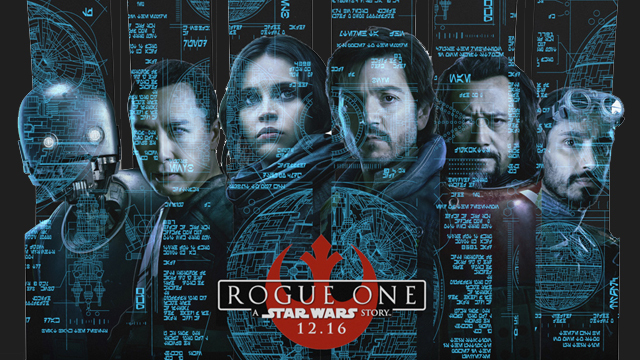 Today, Twitter, Disney, and People are set to live stream a special Rogue One: A Star Wars Story event featuring the debut of never-before-seen content from Rogue One followed by a Q&A with the director and cast members from the film; and you can watch it all via the tweet below! The event begins at 10 AM PT, streaming from a surprise location. The rebel alliance needs you.